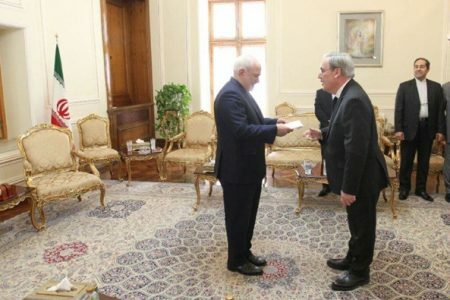 To illustrate Iran’s involvement in terrorism, Pompeo placed a link from the US Bureau of Counterterrorism which showed that on March 22, 2018 the Albanian authorities had arrested two Iranian operatives on charges of terrorism in Albania. 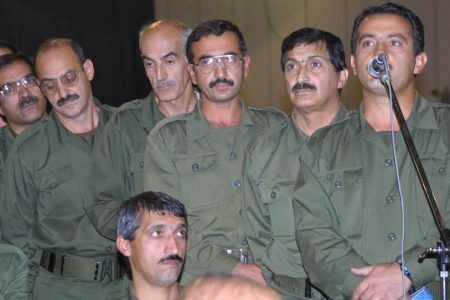 The news that Albania had arrested two Iranian terrorists first appeared in the pages of the Mojahedin-e Khalq(MEK, National Council of Resistance of Iran) terrorist organization website. 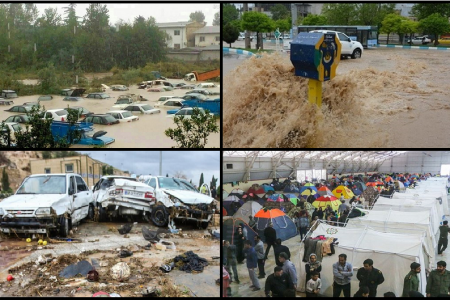 This news was later replicated in a number of Mojahedin paid news websites, but was quoted even by Wall Street Journal and Fox News. 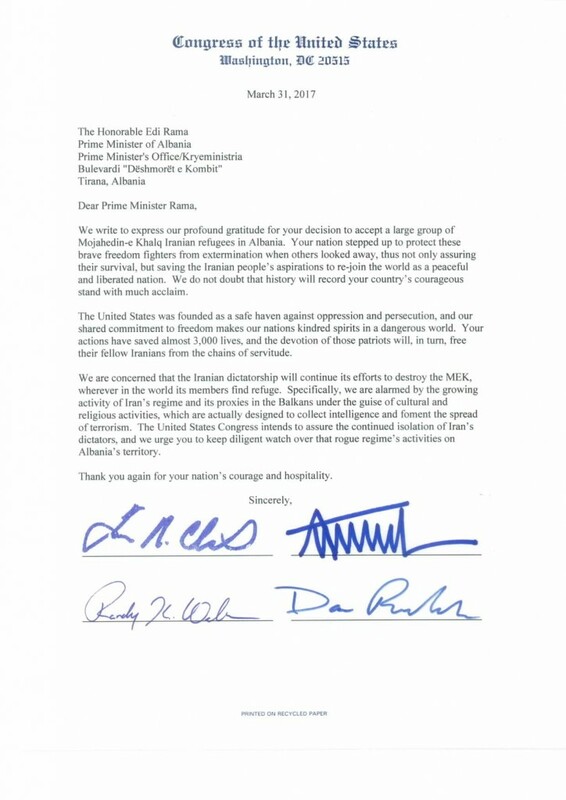 However, the Albanian journalists who followed the detention of two Iranian journalists in Albania on March 22, 2018 have shown a different story from what Secretary Pompeo, the US media and the Mojahedin have shown. 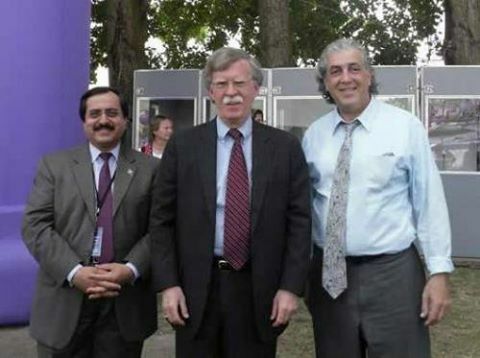 Gjergji Thanasi, an Albanian investigative journalist who followed the case of the detention of the Iranians showed that the two journalists that MEK and Secretary of State Pompeo claim to be Iranian terrorists were in fact two Iranian journalists who were invited by the Bektashi Community of Albania to celebrate the Shiia festival of Novruz in Tirana, Albania and participate in a Muslim conference about Imam Ali. Their visas were issued by the Albanian consulate in Istanbul and their profile was vetted by the Albanian anti-terrorism police who found them to be genuine journalists. However, on the day of Novroz these two Iranian journalists were detained by the Albanian anti-terrorism police on a fake tip by the Mojahedin. 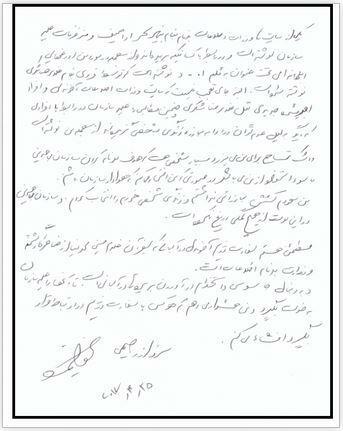 When the news about the detention of two Iranian “terrorists” broke in Tirana, the Albanian ambassador in Prishtina rejected these claims issued by a foreign diplomat. Gazeta Impakt, which followed the detention of the Iranian journalists on the day of Novruz and visited police station No. 1 in Tirana, showed how their detention created a diplomatic scandal between the Bektashi Community and the Albanian government. Baba Mondi, the Grand Dervish of the World Headquarters of the Bektashis who had personally invited the journalists to Albania, had to personally phone the interior minister and president Ilir Meta and ask for the release of his honorary guests. 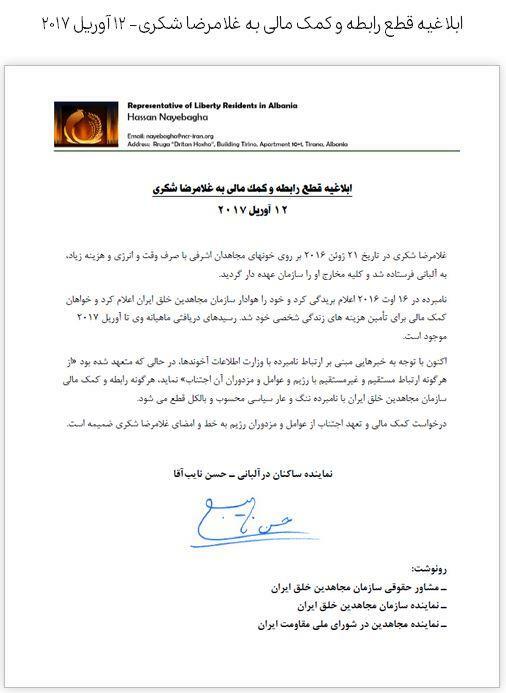 Gazeta Impakt discovered that their detention was made on fake claims issued by the Mojahedin military command in Albania which targets any Iranian delegation or diplomat that visits the country. 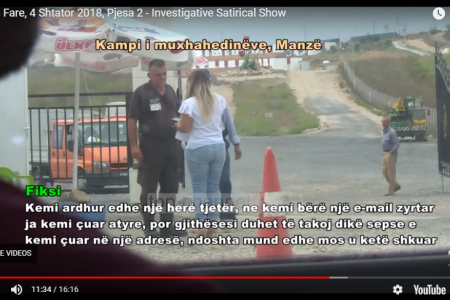 The Albanian anti-terrorism police who briefly detained and questioned the journalists at Tirana’s police station 1, found them to be innocent and according to the law were forced to let them free and apologize for their detention. 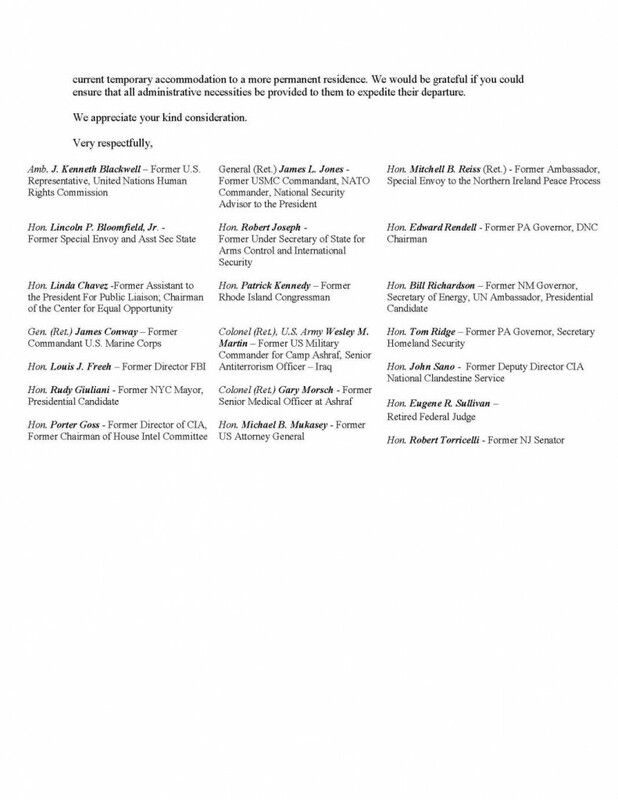 Even though the detention of the Iranian journalists has now been clarified and there are no Iranian terrorists held or charged in Albania, American government officials and their Mojahedin allies still claim that on March 22, 2018 the Albanian authorities have arrestedtwo Iranian operatives on charges of terrorism. 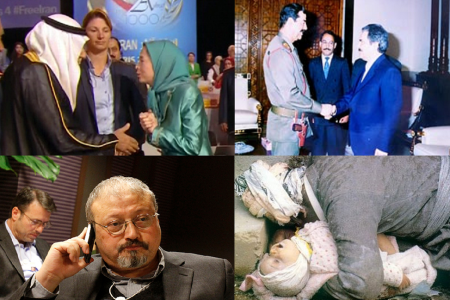 The repeated fake news on the detention of the “Iranian terrorists” has been followed by other fake news that the Mojahedin are creating in their news outlets. 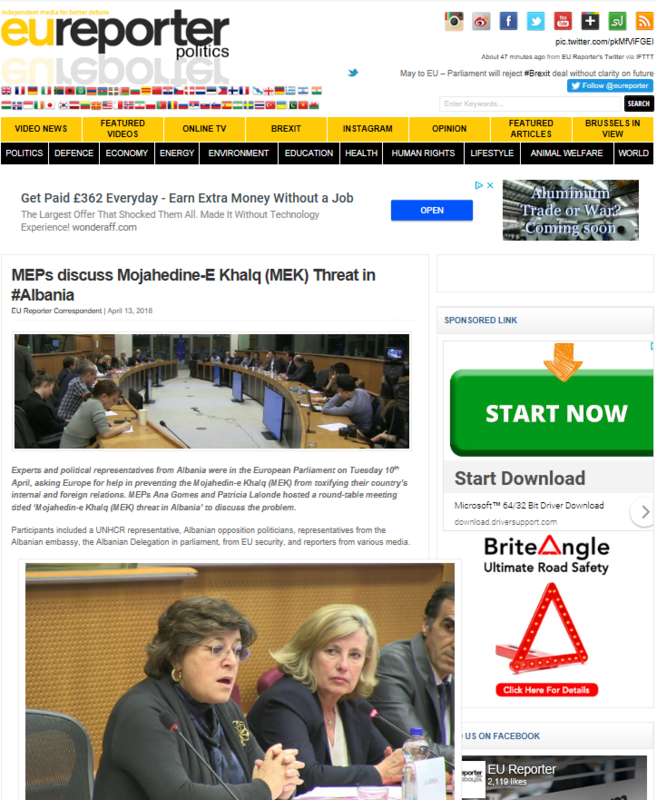 Another claim that MEK has made against Iran is that Albanian Minister for the Diaspora, Pandeli Majko has been threatened by Iranian agents and that Iran is sending agents to attack the MEK terrorist organization which now portrays itself as the Iranian democratic opposition. 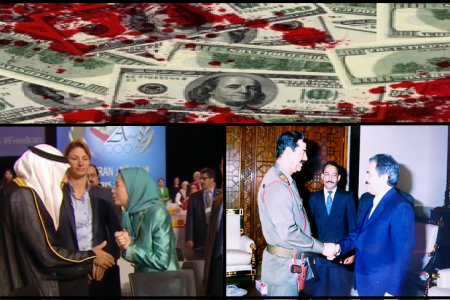 The fake news that the Mojahedin, in coordination with the US government are fabricating against Iran, comes at a time when the Mojahedin organization is involved in a number of scandals in Albania. 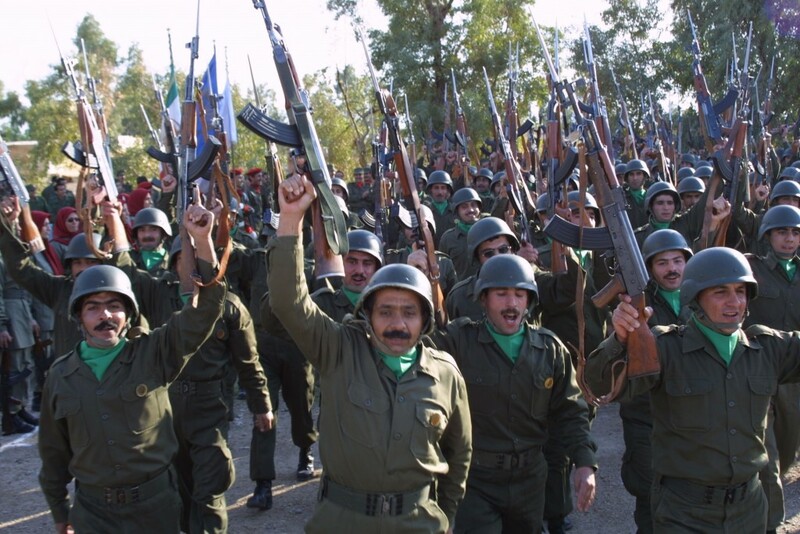 Out of 3,000 Mojahedin that the United States brought to Albania in 2016, around 400 of them have deserted the paramilitary organization, have abandoned jihad and many of them have been trafficked to Germany, Italy, Greece and other European countries. 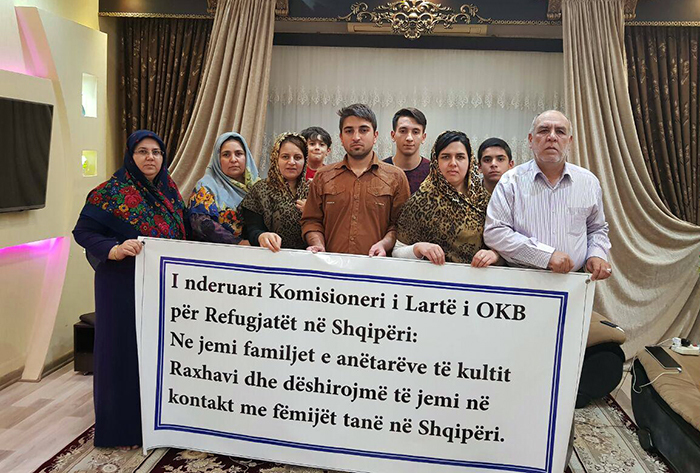 MEK which is panicking because of these mass defections of its jihadis has moved its members in camp Ashraf 3 in the Albanian village of Manza and does not let them out. 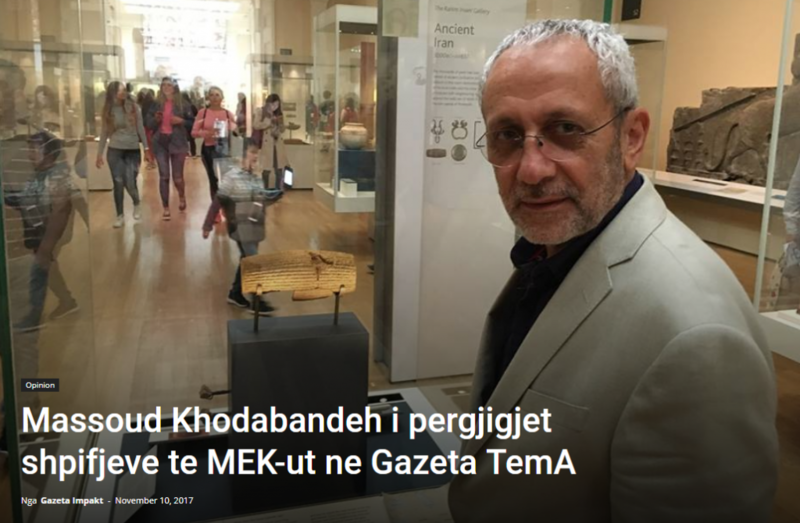 Some ex-Mojahedin who are still in Albania and have managed to escape, are now coming out in the media and talking about the horrible torture, enslavement and brainwashing that MEK is doing to its own members. 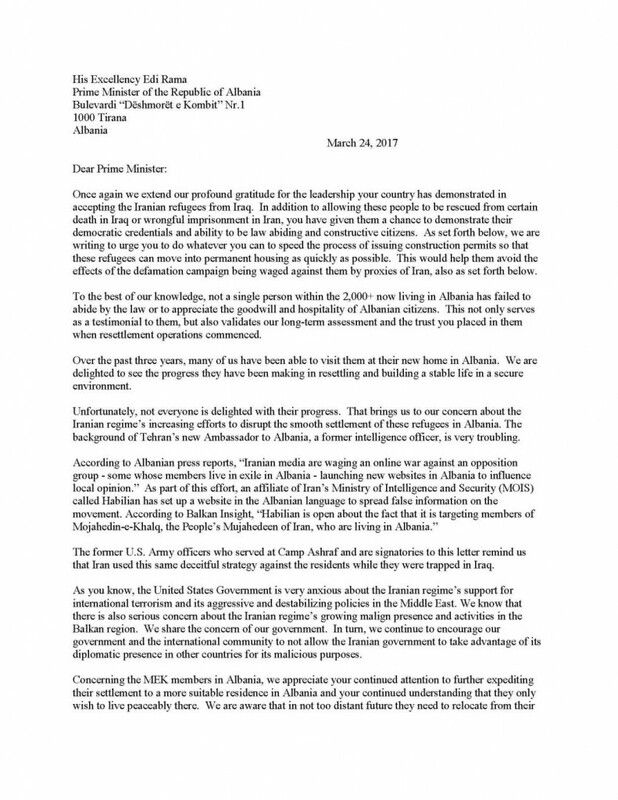 In the past few weeks, the Albanian public has been horrified to learn about the story of the Canadian Mohammadi family. The MEK, which abducted their daughter Somayeh when she was 17 years old and was attending Etobicoke Collegiate Institute in Toronto, is refusing to let Somayeh out of the paramilitary camp of Manza to meet her family. Her desperate parents are appealing to the Albanian authorities to help them deradicalize and free their daughter from the violent jihadist organization and allow them to take her back to Canada. 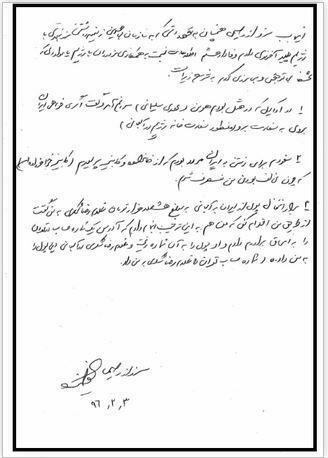 However, MEK refuses by claiming that her family will send Somayeh as a slave to the mullahs in Tehran. 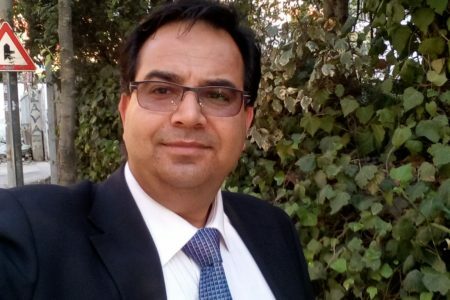 The Mojahedin, have gone crazy because of the presence of the Canadian family in Albania who are suing them in court for abduction of their daughter, assaulted Mostafa Mohammadi in the streets of Tirana on 27 July 2018. 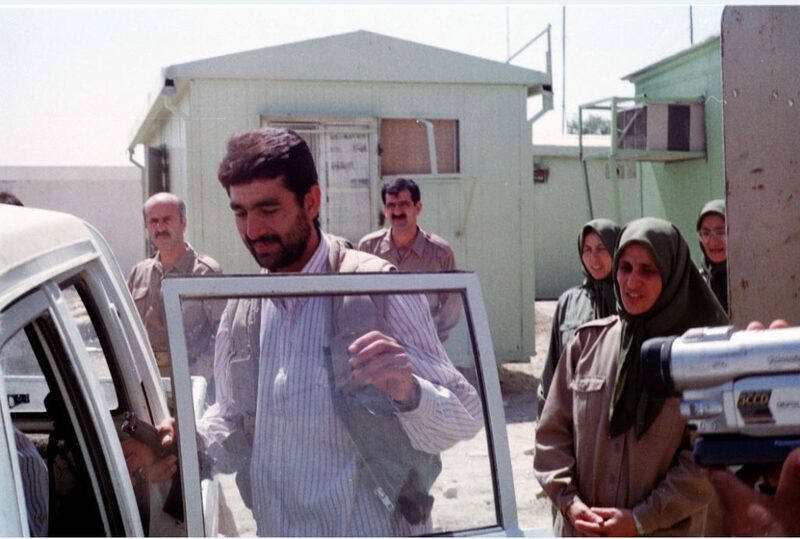 Mostafa was subsequently hospitalized and later harassed by a group of 50 Mojahedin who surrounded police station nr. 4 in Tirana under the leadership of military commanders Behzad Saffari, Jila Deyhim and Ahmad Taba. 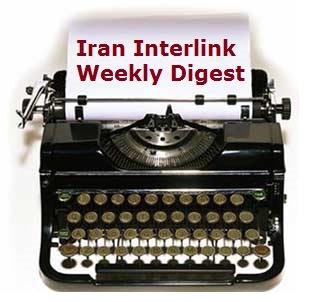 In their news websites the Mojahedin labelled Mostafa an Iranian agent and wrote declarations in the name of his daughter to say she does not want to meet her father since she has heard that he is an Iranian agent. 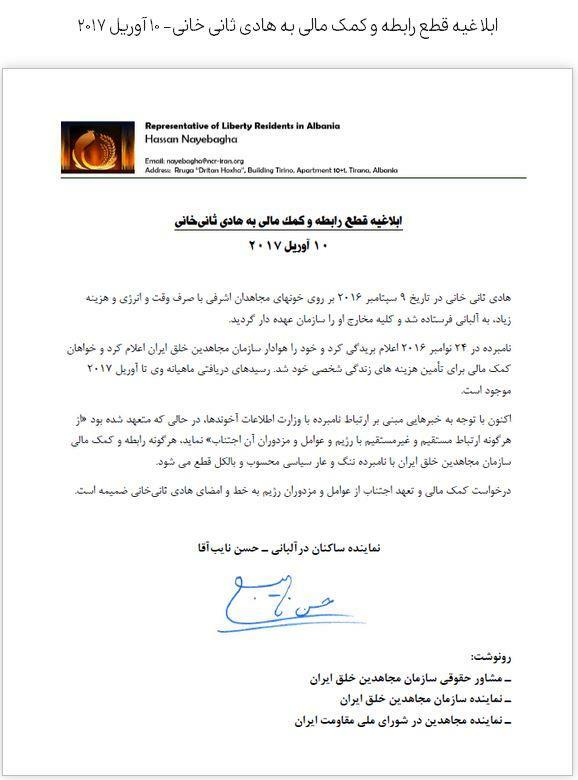 The Mojahedin even assaulted a British journalist crew from Channel 4 who went to visit their camp Ashraf 3 on August 10, 2018. 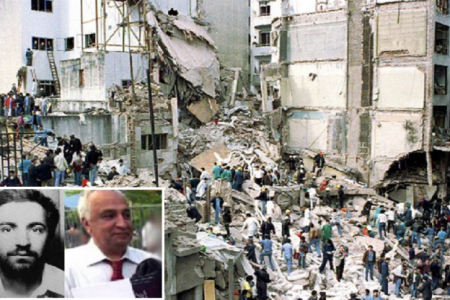 This violent incident which was reported to the Albanian Prime Minister Edi Rama by Albanian anti-terrorism police is not being yet punished by the Albanian authorities who fear the wrath of the Trump administration if they move against MEK. 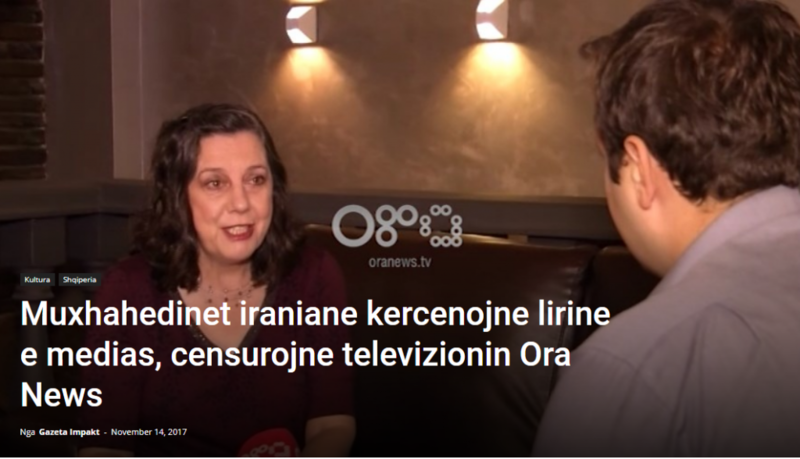 The Albanian authorities who are afraid of the U.S. administration are hesitant to implement the law against the Mojahedin, who are nowadays attacking and insulting journalists, Albanian, British, Dutch and Canadian citizens in Albania. 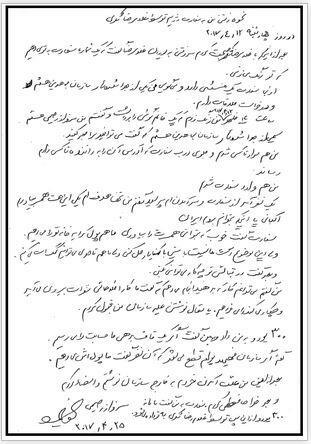 Even though the Albanian Criminal Code Articles 231 and 265 condemns the participation, incitement, recruitment in terrorism and calls for the overthrow of regimes in other countries, the Mojahedin make continuous calls for jihad against Iran from Albania. They are behaving like a military gang in the country. On 27 July 2018, when the Mojahedin attacked Mostafa Mohammadi and the Albanian police arrested the attackers, the Mojahedin surrounded police station number 4 in Tirana and blackmailed the police who were forced to release the assailants. Commander Behzad Saffari who is no lawyer and has no right to intervene inside law enforcement agencies, forced himself inside the police station to attend the confession of the Mojahedin before the police, contrary to the Albanian law. The Mojahedin are attacking anyone who opposes them in Albania. 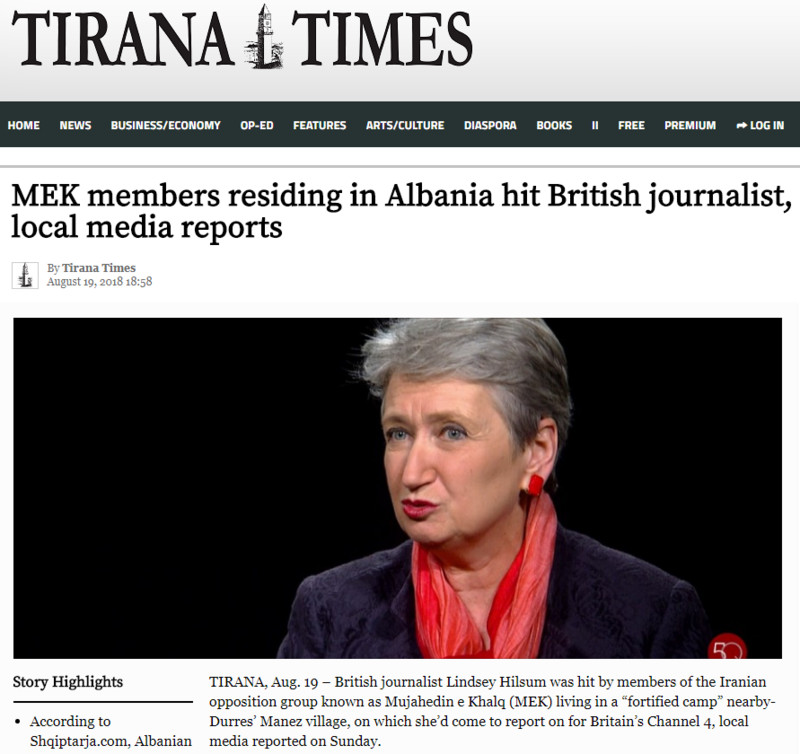 Their latest attack against a group of journalists from the British Channel 4 is arousing huge condemnation by the media in Albania who are questioning the aggression of MEK against the media. 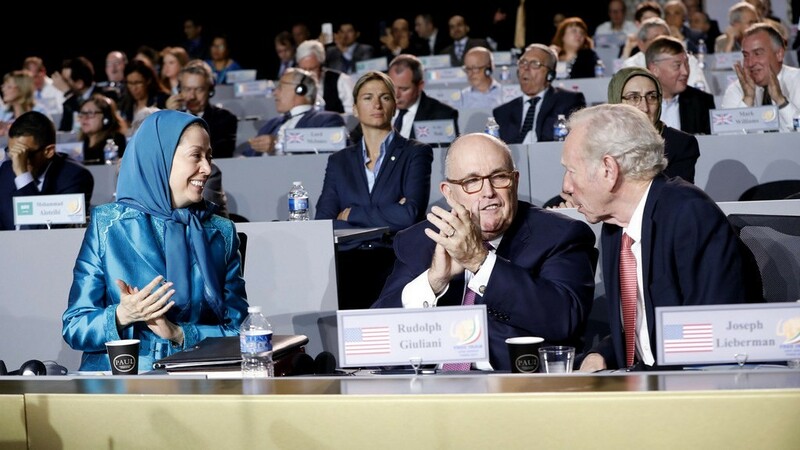 However leading American politicians and advisers to Trump, like Rudy Giuliani and John Bolton portray them as the Iranian opposition which will bring democracy to Iran. 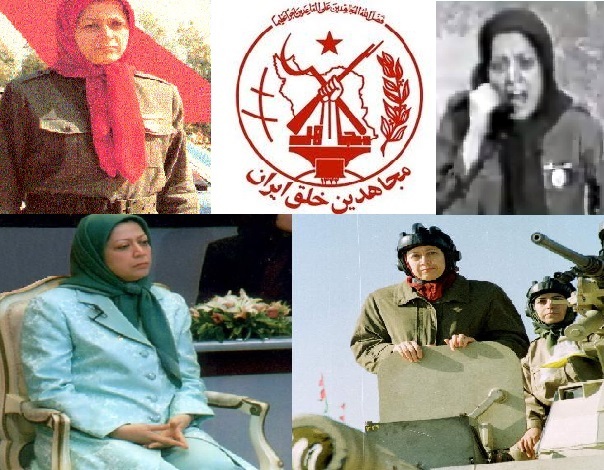 Many Albanian security officials and analysts who are following the extremist behavior of MEK, fear that in the future the Mojahedin will use Albania as a launchpad to create a major incident between the West and Iran. 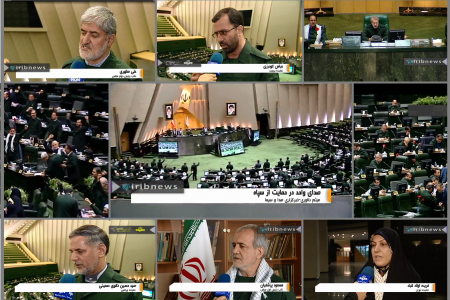 Thus far they have shown themselves capable of eliminating their dissident members, abducting and holding hostages, beating families who want to liberate their abducted children, threatening the media and civil society, blackmailing the local police and distributing fake news on daily basis. 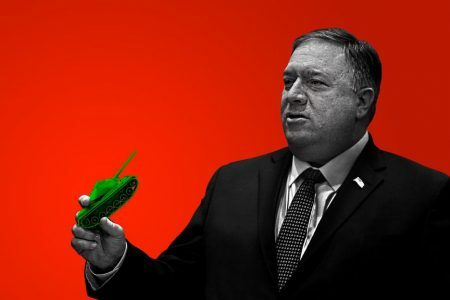 The fear is that if the Trump Administration wants, MEK will carry out a major false flag terrorist incident in Albania or in Europe and this attack will serve the Trump – Pompeo administration as a justification for a major confrontation with Iran and the European Union. The theme of the conference which took place in Tirana today was ‘Conflicts in the Middle East, ideologies and radical groups’. Guest speakers were from India, Great Britain, USA, Croatia, Turkey, Serbia and Albania. They discussed the history and ideologies of radical groups in the Middle East. 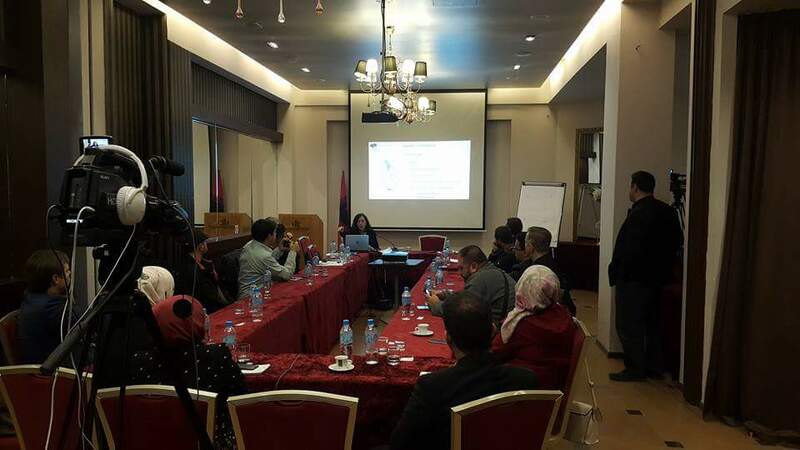 The meeting also discussed what the participants described as the presence of radical groups in Albania and their treatment. The organizer of the meeting, Osli Jazaxhi, tells TemA TV about the meeting. “Konfliktet në Lindjen e Mesme, ideologjitë dhe grupet radikale” ishte tema e takimit që u zhvillua këto ditë në Tiranë. Të ftuar ishin pjesmarrës nga India, Britania e Madhe, SHBA, Kroacia, Turqia, Kroacia dhe Serbia, të cilët diskutuan mbi historinë dhe ideologjitë e grupeve radikale në Lindjen e Mesme. Por në takim u diskutua ajo që pjesmarrësit e cilësuan si prezenca e grupeve radikale në Shqipëri dhe trajtimi i tyre. Organizatori i këtij takimi, Olsi Jazexhi, tregon për kameran e TemA TV apskete të takimit. On Nov. 7, Albania’s High Criminal Court changed the sentences of two Muslim Albanians from prison to house arrest. The detainees, Xhezair Fishti and Medat Hasani, who are Salafists, were arrested in November 2016 by Albanian counter-terrorism units on suspicion of planning an attack on the Israeli national football team, which was scheduled to play Albania on Nov. 12, 2016. These Salafists were two of some 150 Muslims who the Albanian police detained that month. Albanian authorities, who generally regard Muslims with suspicion, conducted mass arrests and closed the borders with Kosovo and Macedonia. They did this so that Muslim Albanian fans could not attend the football match between Albania and Israel and shout anti-Israeli and pro-Palestinian slogans. However, out of the 150 people who were detained, four were singled out as terrorist suspects and accused of plotting to attack the Israeli team. This counterterrorism operation was coordinated along with the Kosovar police, which, for its part, arrested another 19 Muslims with the same excuse. Now a year later, Albania’s High Criminal Court has not been able to find any incriminating evidence for the arrests and therefore was forced to free them from jail and instead hold them under house arrest. It seems that the detention by the Albanian authorities of four Muslim Albanians in 2016 was made based on false Israeli media claims, since now, a year later, no charge has been proven against the detainees. Since 2014, the government of Albania has been very aggressive in arresting Sunni Muslims and surveilling their mosques and civil society organizations as part of its policies for “fighting terrorism”. Pressured by the American administration and U.S. Embassy in Tirana, the Albanian government has changed many of its laws, arrested and jailed dozens of Muslims and imams who “sympathize” with Daesh, confiscated properties belonging to terrorist suspects and with the help of the U.S. administration has put pressure on Muslims in Albania to cooperate and spy on other Muslims and imams who are seen as “potential terrorist supporters”. In its fight against terrorism, the Albanian government has been helped a lot by Turkey, which has extradited Daesh suspects to Albania when the government asked for their extradition. However, while the Albanian government has been more than zealous in appeasing the Americans during their fight against terrorism and cracking down on Daesh sympathizers, it has not shown the same zeal for fighting other terrorist organizations that presently operate or have members hiding in the country. Two foreign governments have accused Albania of hosting members of two terrorist organizations in the country. The first is Turkey, which has asked Albania to detain Gülenist Terror Group (FETÖ) members and close their organizations in the country. 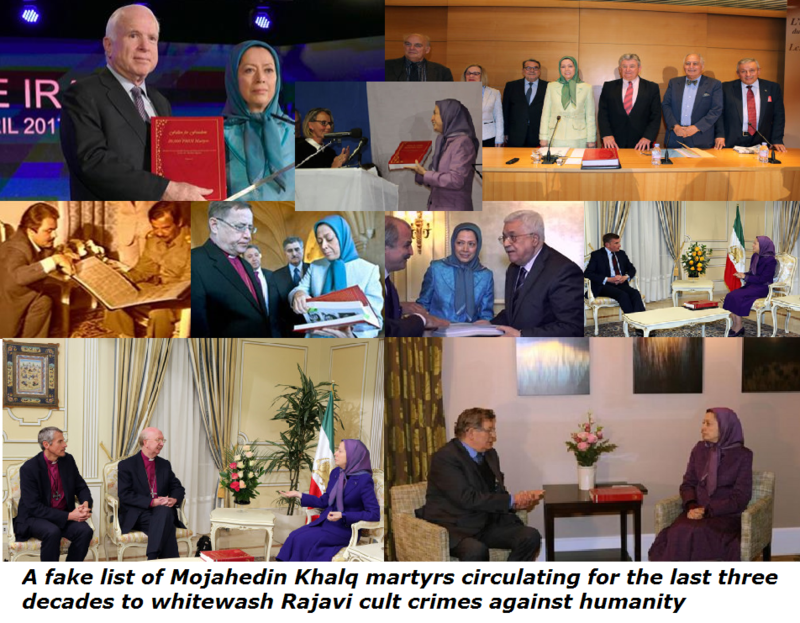 The second is Iran, which has asked Albania to not host and at least to curb the activities of the Mojahedin-e Khalq (MEK), an Iranian terrorist organization that advocates the violent overthrow of the current government of Iran. FETÖ and the MEK are terrorist groups as much as Daesh is. 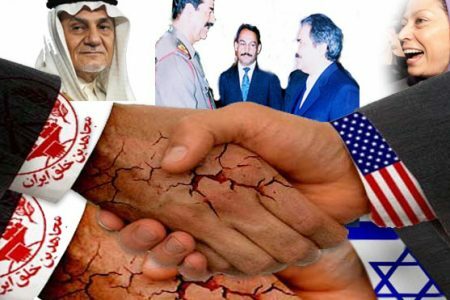 These terrorist organizations seek to overthrow the governments of Turkey, Syria, Iraq and Iran by means of violence and terrorism. Albanian Criminal Code Articles 231 and 265 condemn the participation, incitement, recruitment, organizing, leading and training in terrorism and calls for the overthrow of regimes in other countries. 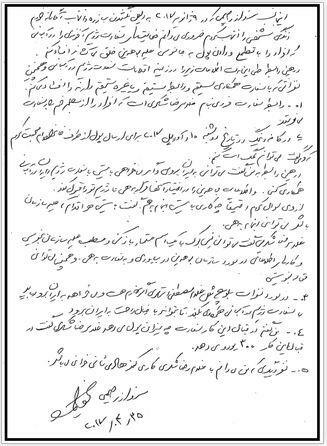 Daesh, FETÖ and the MEK do or have done these things during the past years against many governments in the Muslim world. However, while the governments of Turkey and Iran have demanded that Albania help them in their fight against terrorism, Albanian authorities have continuously failed to stick to their laws and fight terrorism impartially and without bias. Even though the Turkish Embassy in Tirana and many Turkish authorities have continuously asked the Albanian government to crack down on FETÖ and detain terrorists who abetted the coup of July 15, 2016, Albanian authorities have neglected their duties. The latest example of this double standard was on Oct. 7, 2017, when Albanian border police detained Muhammed Aydoğmuş, a FETÖ suspect whom Turkey had placed on Interpol’s wanted list. Aydoğmuş, who was detained while trying to exit Albania with falsified documents after being found to be a FETÖ member, was released and not detained as both Albanian and Turkish law demands. Apart from his crimes in Turkey, Aydoğmuş had committed two crimes according to Albanian Penal Code Articles 189 and 297, which carry a jail sentence from three to seven years for people who falsify documents and try to illegally cross the border. 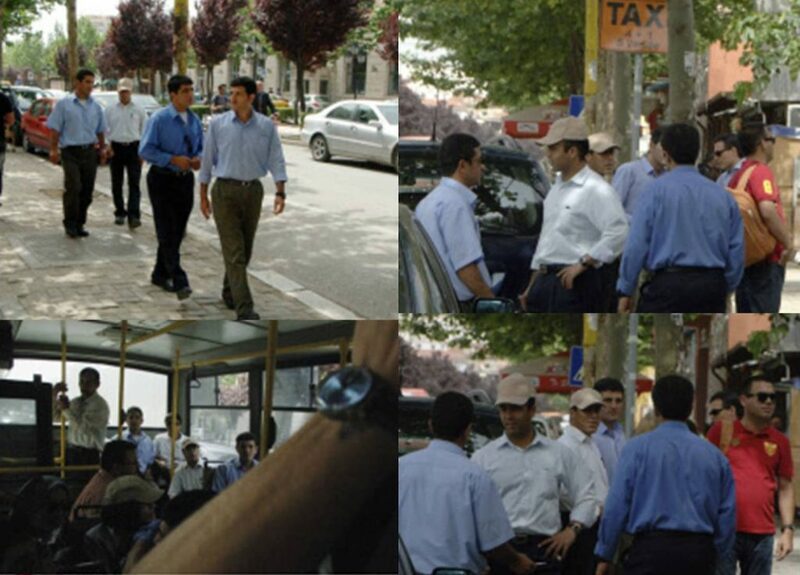 However, Aydoğmuş got special treatment from Albanian authorities. The U.N. High Commissioner for Refugees (UNHCR) and a number of Western officials asked Albania to release the FETÖ suspect with the excuse that his arrest was political. The Albanian government and its courts have so far refused requests by the Turkish Embassy in Tirana for his extradition and he is not even being held in detention for his crimes in Albania, as any other person might be.The double standards that Albania displays in its fight against terrorism can be seen even in the case of MEK that Albania hosted on the request of the U.S. after 2013. This organization, which was relocated in its entirety from Iraq to Albania in 2016, now has several camps in Tirana. 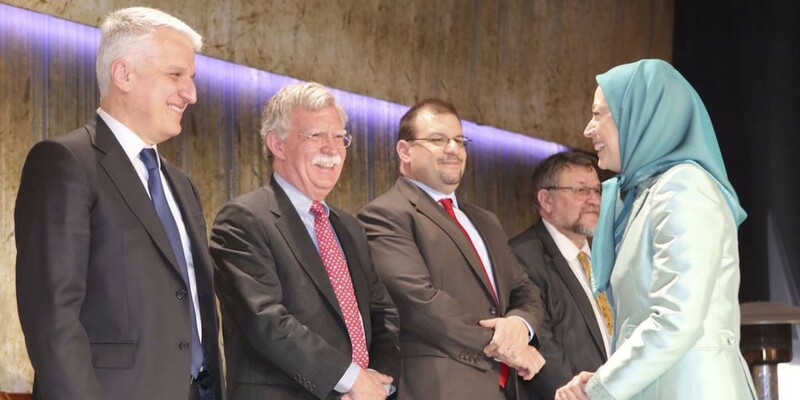 They run different operations against Iran from these camps and the leader, Maryam Rajavi, and the commanders continuously call for the violent overthrow of the government of Iran. 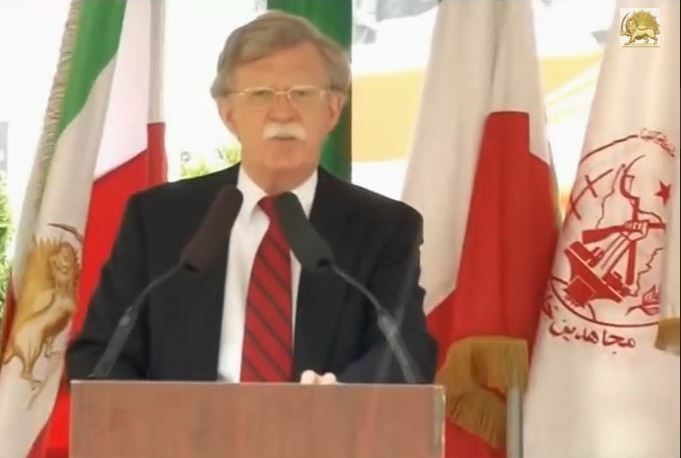 Prominent U.S. senators and officials, including John McCain and John Bolton, have visited Albania over the past months and together with Rajavi and a number of Albanian politicians such as Pandeli Majko and Fatmir Mediu have called for war against Iran. 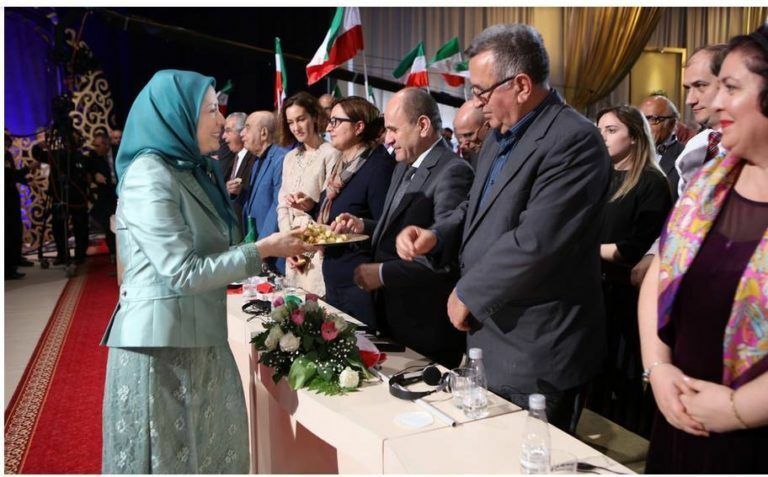 What Rajavi and MEK does in Albania is exactly what many Salafists were doing in 2013 and 2014. The Salafists were calling for the violent overthrow of Syrian dictator Bashar Assad and replacing his regime with their caliphate. Imam Genci Balla, one of the Salafist imams who was calling for the fight against Syria in 2013 has been jailed by the Court of Serious Crimes and condemned to 17 years in prison. He was arrested in 2014 and charged under Articles 231 and 265 of the Albanian Criminal Code. He and many of his friends were charged with inciting terrorism and for calls to take part in military action in a foreign country. 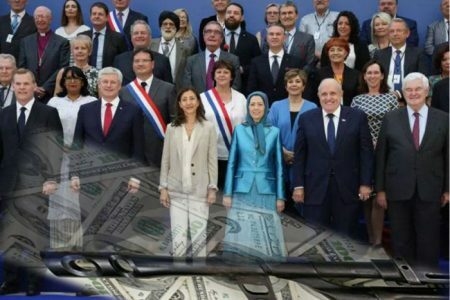 Many Salafist Muslims who followed Balla ask in their Facebook postings why their imam is in jail but the Iranian MEK, which makes the same calls as Balla did in the past, are never charged, but instead honored by American and Albanian politicians. Other people ask why Albania does not extradite FETÖ suspects to Turkey in the same way that Turkey extradited Daesh suspects to Albania in 2013. The release of Aydoğmuş, who was caught breaking the law, and the detention on false charges of Fishti and Hasani by Albanian authorities shows that Albania has different standards in its fight against terrorism. If one happens to be an Albanian Salafist Muslim, the chances are that they can very easily be jailed on false charges and mere suspicion of being a terrorist, but if one is a FETÖ or the MEK member and are caught breaking the law or even making open calls for a terrorist war against Turkey or Iran, the Albanian precedent shows that they will not face justice for terrorist-related activities. It seems that for as long as U.S. foreign policy is hostile to the country in which one wants to wage their terrorism, Albania will obey and not punish them if they engage in terrorist activities. 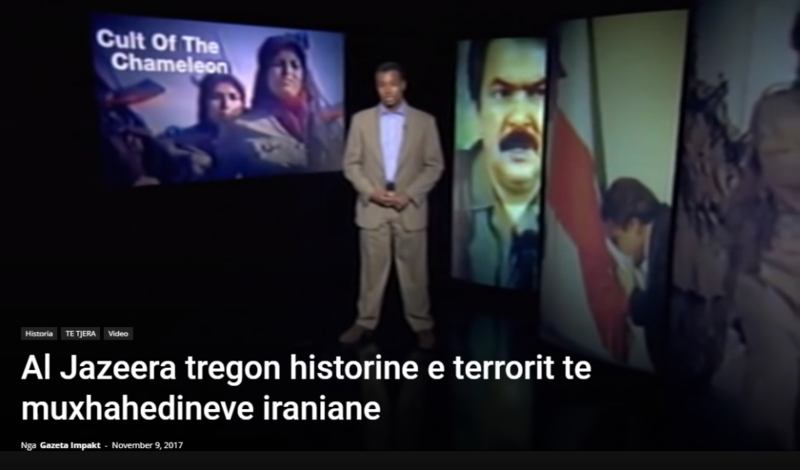 Ne dokumentarin me poshte al Jazeera tregon historine e terrorit te muxhahedineve iraniane. Menyrat e manipulimit dhe rekrutimit qe ata i kane bere qytetareve iraniane, masakrat kunder kurdeve dhe abuzimin me anetaret e tyre. Kjo eshte organizata qe Shqiperia strehon qe prej vitit 2013. Emisioni Kulti i Kameleonit eshte prodhuar ne vitin 2007. Does Albania have an America problem? A willing rendition partner, a ‘dumping ground’ for Guantanamo Bay detainees, and now sending troops to fight IS in Iraq… What won’t Albania do for the US? Among the more eccentric features of the Albanian landscape these days are an estimated 700,000 concrete bunkers scattered throughout the country’s farms, mountains, beaches, and city centres – an enduring testament to Albania’s Cold War history of self-imposed isolation under Stalinist ruler Enver Hoxha, who in addition to detecting ubiquitous enemies also banned religion and private cars. After the fall of communism in the early 90s, certain of Albania’s international enemies were quickly rehabilitated – hence the current existence of a George W Bush Street in the capital of Tirana, a George W Bush statue in the village of Fushe-Kruje, and a (perhaps prematurely erected) Hillary Clinton statue in Sarande. Similar enthusiasm was on display for the visit to the Muslim-majority nation of the aforementioned Bush in 2007, when, as Abrahams notes, the Albanian post office also “issued a set of commemorative stamps”. I myself can safely report that Albania is the only country out of the 60-plus I have visited where my admission to being American has elicited the word “fantastic” in response. During my stay this summer in a small coastal town in south Albania, a town resident found it necessary to set off 4 July fireworks. Of course, the US has got more than just a stamp collection out of the arrangement. International affection is, after all, meaningless unless it can be exploited for politico-economic gain. 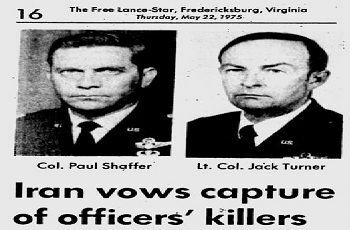 For starters, as part of its newfound 90s alliance, the Albanian government not only demonstrated considerable hospitality vis-a-vis US drones before the era of drone obsession had even commenced but also participated in US extraordinary rendition schemes before renditions were really A Thing. Of course, rendition became even more exciting following the launch of the war on terror – a bandwagon onto which Albania leapt and rode as far as Iraq and Afghanistan. 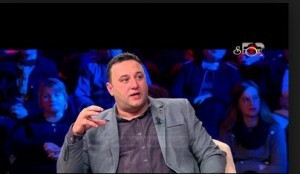 On one occasion in 2004, a German citizen of Lebanese descent, Khaled el-Masri, was flown to Albania when the CIA apparently didn’t know what else to do with him after having wrongfully abducted him from Macedonia to Afghanistan. 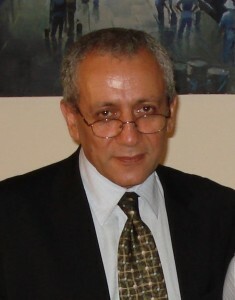 During his intercontinental trajectory, el-Masri was “sodomised” and otherwise subjected to “torture” by CIA agents, according to a ruling by the European Court of Human Rights. Albania has also been referred to as a “dumping ground” for victims released from America’s favourite offshore penal colony, Guantanamo Bay. Kosovo: that noble war to empower NATO and shore up the neoliberal order – pardon, to selflessly deliver a hapless ethnic Albanian population from the hands of uber-villain Slobodan Milosevic. Among NATO’s impressive wartime feats, incidentally, was the accidental bombing of Hoxha-era bunkers inside Albania, which were apparently mistaken for Serb positions. In his Modern Albania, Abrahams discusses Washington’s use over the years of the Balkan territory to “house spy planes, to base troops, and to exert a moderate influence on ethnic Albanians in neighbouring Kosovo and Macedonia”. Which brings us to the perennial question of how a country that so often bombs civilians to smithereens can preach moderation. The only plausible answer, it seems, is that superpowers are immune to logic – but not, as it turns out, to blowback. Now, in an age in which the US is conveniently both fuelling and fighting terror, a programme by the name of Countering Violent Extremism (CVE) is being forced down the world’s throat as a means of distracting from the fact that much of what the US itself does is extremely violent. 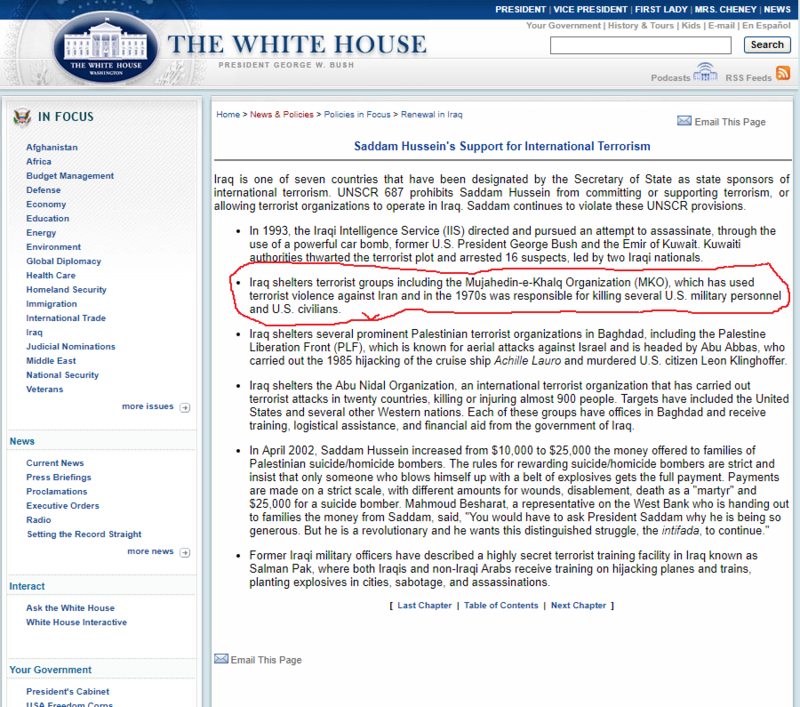 Unveiled during the rule of Barack Obama, the upshot of CVE is that Muslims are susceptible to radicalisation for reasons having nothing to do either with US wars on them or with other related activities such as the annual US inundation of Israel with billions of dollars to make Palestinian life a living hell. 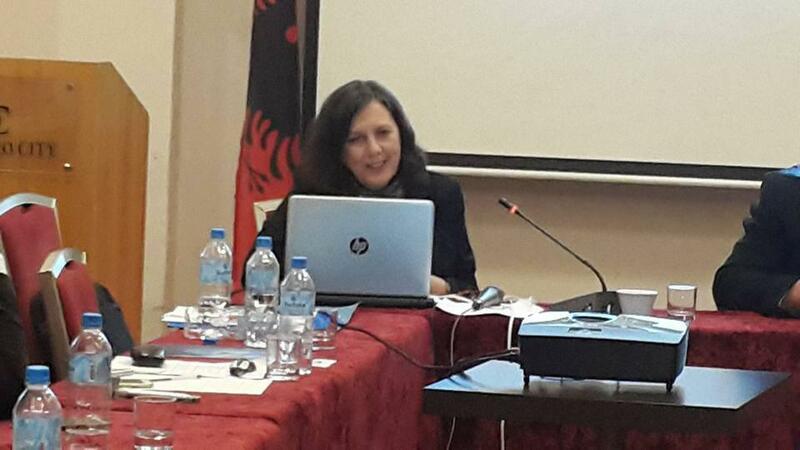 Albania, naturally, has not been spared the CVE epidemic; last October, the Organisation for Security and Cooperation in Europe (OSCE) helped stage a conference on the subject in the city of Elbasan. The following month, Albanian police claimed to have thwarted an Islamic State (IS) attack on Israel’s national football team, in Albania for a World Cup qualifying match. 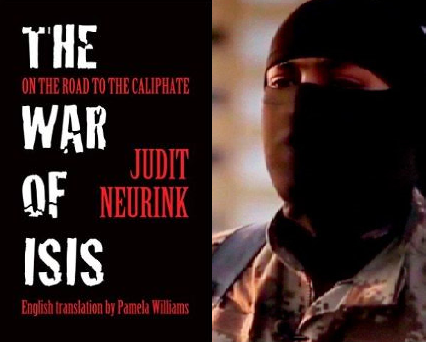 The mastermind was said to be Kosovo native Lavdrim Muhaxheri, described in The Independent as “the self-proclaimed ‘commander of Albanians in Syria and Iraq’”, who was then killed this June in a US coalition air strike on Syria – an event the coalition finally confirmed in August. 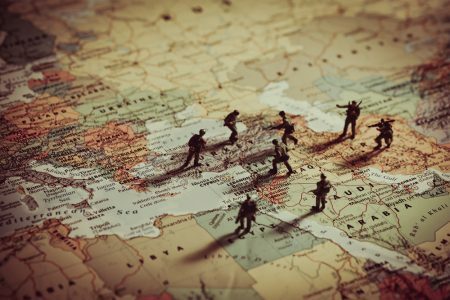 Earlier this year, meanwhile, reports surfaced that Albania would be redeploying troops to Iraq to assist in the fight against IS – thereby participating in yet more global non-solutions Made in USA. But what, in the end, is the point of examining the intersections between US foreign policy and an obscure nation generally regarded as irrelevant to world affairs? The goal is certainly not to augment sensational coverage of the Balkans as a dangerously overlooked “hotbed” of Islamic radicalism – the terror hub on our doorstep, as it were – or to suggest that Albanian history pre-US-love-affair has no bearing on present dynamics and that everything is perfectly black and white. Rather, the point is to draw attention to the destructive ways in which power reverberates across the earth – where, it bears emphasising, the vast majority of countries happen to be in the same boat as Albania in terms of perceived earthly irrelevance. Unfortunately, destiny has now entailed the bestowal of honorary citizenship on none other than Donald Trump by the mayor of a town outside Tirana. Let’s just hope there’s enough space for all of us in those bunkers.